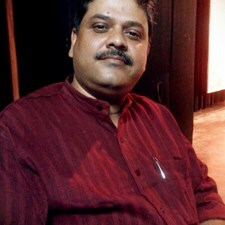 Debu Bhattacharjee was born in Assam in a musical family. Since his childhood he was interested in vocal music. 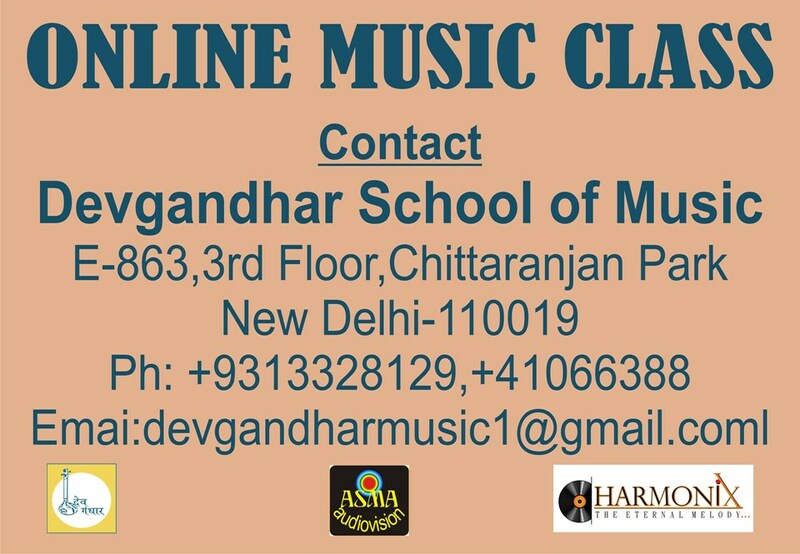 He has had solid training in music at the age of 5 under the vigilant guidance of his father Late Shree Satish Chandra Bhattacharjee, elder sister Smt. Sikha Bhattacharjee & Late Shree Sachin Chakraborty. After completion of Electrical Engineering, Debu placed himself under the tutelage of Sree Sandeep Ghosh( Scholar, Sangeet Research Academy, ITCSRA, Kolkata ) and Late Ustad Sarfaraz Hussain Khan of Rampur Sahaswan Gharana who trained him a finer nuance of Classical music. He learnt various items of songs viz. Nazrul Geeti, Ragpradhan, Bhajan & Modern Hindi & Bengali songs from illustrious teachers and still in close touch with different performers with whom varied songs are learnt.